A safe space to experience empathy and self-awareness through a time of quiet, in order to be spiritually refreshed in mind, body, and soul. quietly, calmly, and safely, taking time to be alone. through God-walks, prayer, and meditation. with God, self, and other available support. 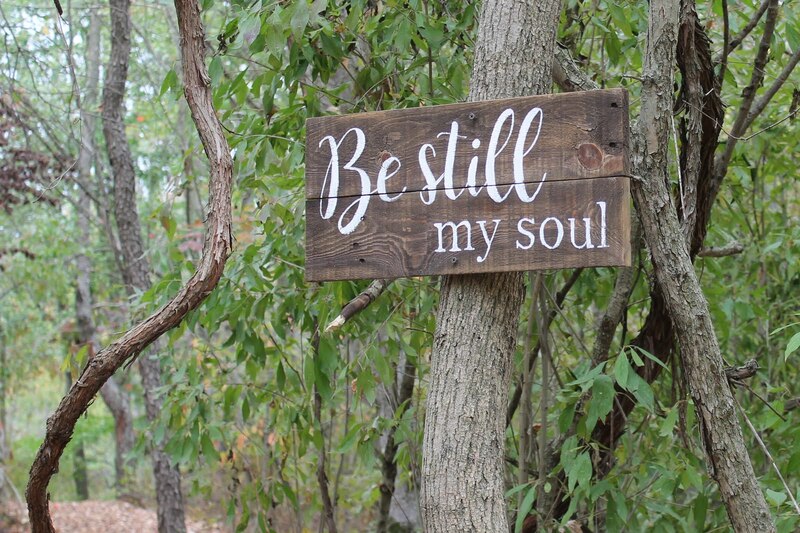 Originally known as “Haven for Rest and Reflection”, Selah Trails began in 2009 to provide a sanctuary for those who have become emotionally and mentally exhausted due to illness, abuse, loss, or other painful providences of life. 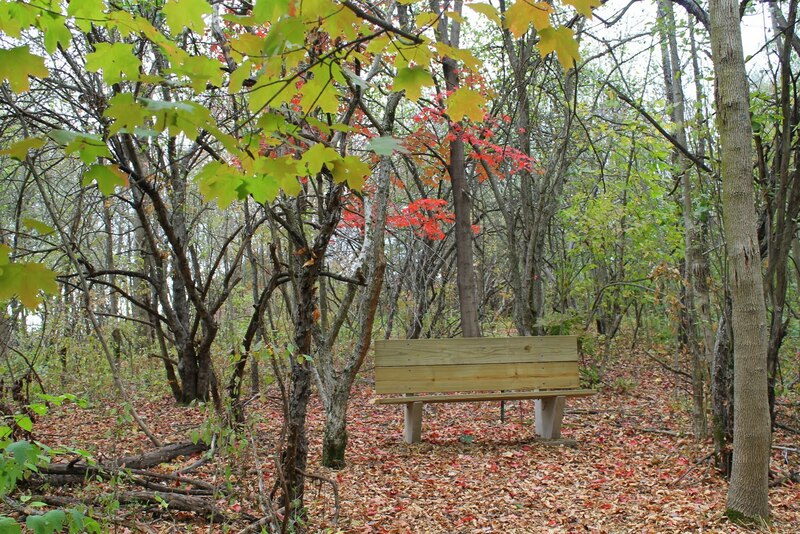 Selah Trails has walking and hiking paths in a wooded property located in Grandville, Michigan. We provide private consults as well as wellness and spiritual reflection groups. “Selah” in the original Hebrew means “to pause and reflect”. It is most often used in the Psalms found in the Bible to indicate a break in the thought being presented. Please call or email Chaplain Jai Mahtani today for more information.